Imagine having a young child look up to you and await your visit every week! 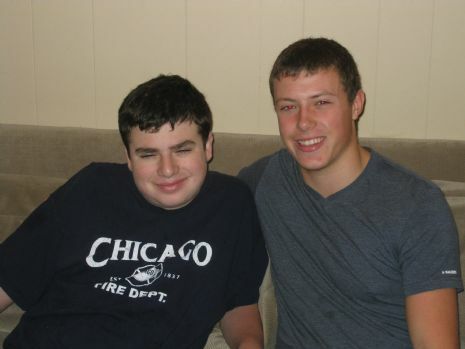 Local teens of our Friendship Club and thousands of others in over 100 FC chapters worldwide have discovered the joy of working and playing with children with special needs. We know this is a great age to hang out with friends and have fun. But there’s more that you can do while you’re a teenager. Teens can and do make a huge difference in the lives of others and being a Friendship Club volunteer is a great way to give an extraordinary gift to an extraordinary kid! "Friends at Home"! That’s right! 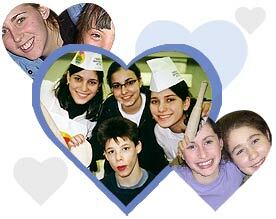 We’ll match you and another Jewish teen (or a friend of yours) with a child who has special needs. You’ll both make a weekly visit to your ‘special friend’s’ home to share activities and give them the gift of friendship. The personal rewards are awesome! There are lots of extras to The Friendship Club, too! Special benefits like awesome trips, educational workshops, training programs, cool social events and free gifts. You’ll also make friendships with other teens just like you; teens who know that giving to others makes you feel better about yourself and the world! So, don't wait! 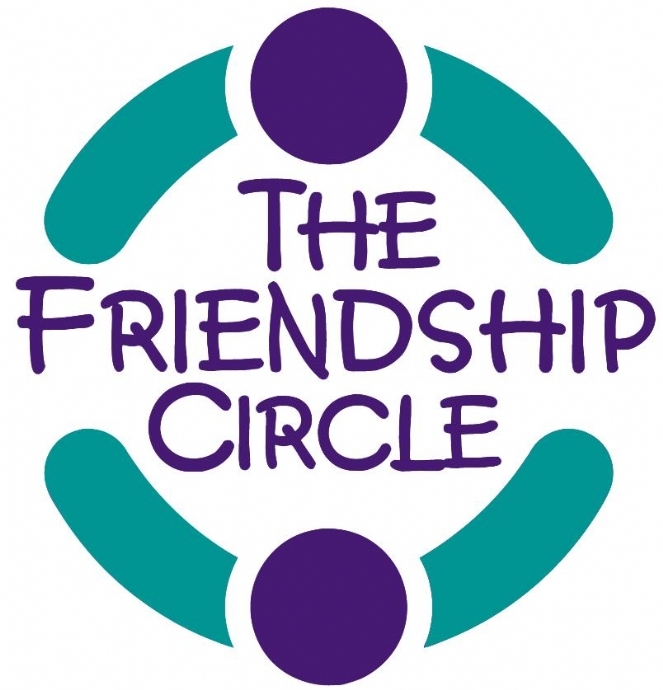 Call or e-mail The Friendship Club today. A special friend is waiting for your visit.